By Rachel on October 23, 2012	in Job applications. Permalink. You wanna know one of the best ways to make you look smarter in your cover letter? I don’t mean be all mysterious. I don’t mean leave out information. But like Mr. Strunk and Mr. White have been saying for decades, just say less. Wordiness is one of the easiest mistakes to spot in someone else’s cover letter, but one of the hardest to root out in your own, unless you’ve had lots of practice. So try it. Try shortening one of your cover letters. Then Read this chapter of Strunk & White. Listen to Tip #10 of Roy Peter Clark’s 50 Writing Tools podcast. See what you missed the first time around. Can you team up with an editor colleague and red-pen each other’s letters? Good luck. And if you post before and afters here, I’ll take a look. *Don’t ask about pay in your initial cover letter. But you may end up e-mailing back and forth with a hiring manager later and the question might come up. 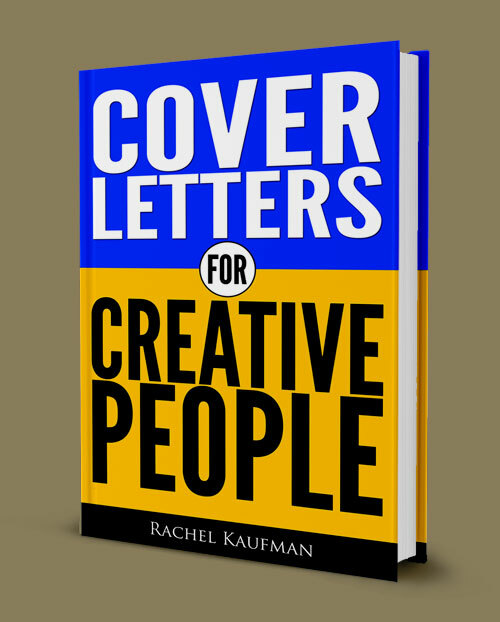 ← What Can and Can’t You Reuse In A Cover Letter?